SINGAPORE: Japanese-owned website, The Real Singapore, has urged its readers to celebrate Chinese New Year by discussing with their family members to influence them to dethrone the government. The Real Singapore (TRS) is owned by Ai Takagi, a Japanese who is now an Australian citizen. TRS is now under Police investigation for posting seditious articles meant to sow discord amongst the races in Singapore. Ai Takagi has been arrested together with her lover and comrade, Robin Yang and they are both out on bail. Tan Ah Teck, 82, a retiree said that TRS’s call for the Chinese to celebrate Chinese New year by discussing about politics proved that a Japanese could never understand Chinese culture. Tan Ah Teck said that on every Chinese New Year he had to relieve the atrocities of the Japanese during the Japanese Occupation of Singapore when his whole family, including his 10-months old brother were executed right in front of his eyes during the first day of Chinese New Year. 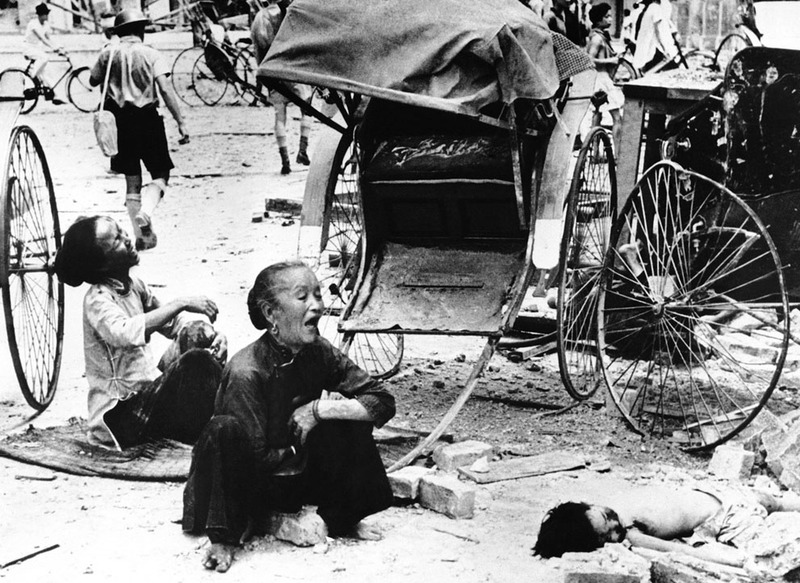 “Do you know that unlike the Germans, the Japanese have never once admitted to their war crimes?” he asked. The Japanese occupation is generally regarded by Singaporeans as the darkest period of Singaporean history. The Japanese had claimed that they were liberating Southeast Asia from colonialism, but in reality they were far harsher rulers than the British ever were. 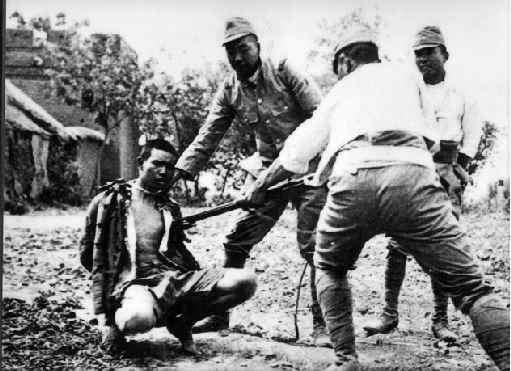 In addition to civilian casualties, numerous atrocities were committed by Japanese troops, particularly by the Kempeitai. 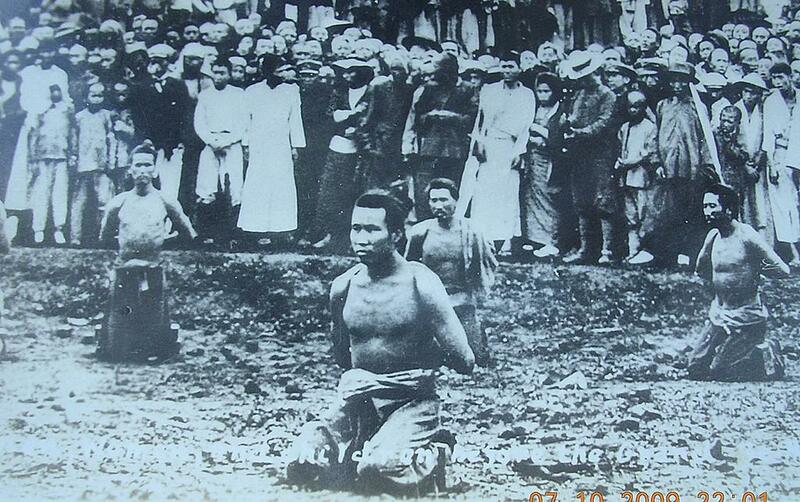 The Kempetai were the Japanese police. Commoners were made to bow to them as they passes, if not, they would be punished by kicking, hitting, ect. The Japanese, to ‘purify’ the commoners and not have ‘unloyals’ going against them, introduced a system called Sook Ching (translated purge through purification). There were secret informers all over the island. When asked by the Japanese to select and ‘accused’, they would simply point to anyone. These people were rounded up and taken to a deserted place to be shot, bayoneted, etc. The local people lived in fear at that time because they did not know who worked for the Japanese and who did not. Resources were scarce during the Occupation. Talk of Japanese Occupation fare and everyone who has lived through it mentions sweet potatoes and tapioca. It was “tapioca for breakfast, tapioca for lunch and tapioca for dinner”. The ubiquitous ubi kayu, which most people think of as a dessert, provided wonderful ballast for empty stomachs. Boiled with coconut milk and sweetened with palm sugar, it made a good snack. Steamed and cut into strips, the tapioca could be turned into fries. Mashed into flour, it could be made into kropok. The flour could also be used to make sago flour beads, even bread and noodles although neither was a success. Sweet potatoes were a great substitute for scarce rice. A few added to a pot of porridge or rice fed more hungry mouths. The tubers made the rice more nutritious too since they are rich in vitamins and high in fibre. “Now I am thankful that at least during Chinese New Year, I could celebrate it with my children and grandchildren,” Tan Ah Teck continued.